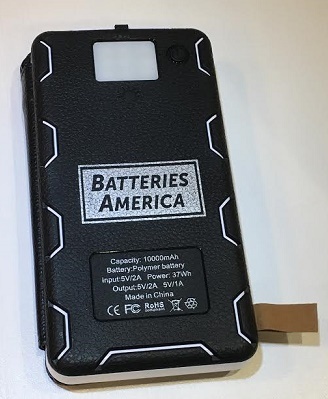 PB-10000-Qi : Solar Power Bank, 10000mAh internal Li-Po battery. 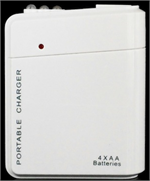 Charges virtually any portable device or battery via dual 5V USB2.0 outputs (1A and 2A charge rates). Also has Qi wireless charging! 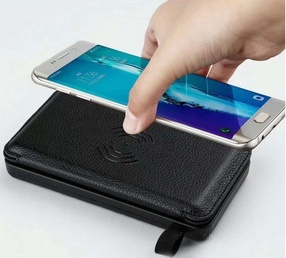 It will charge smartphones, Tablets, GPS, Cameras, etc. Can re-charge multiple devices at the same time ! Also has built in Reading Light / S.O.S. signal / Strobe light. 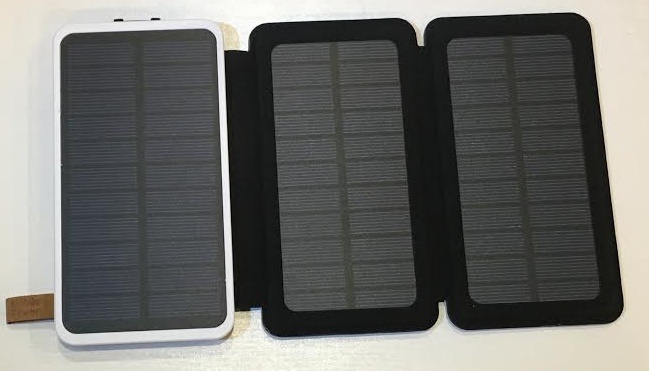 The PB-10000-Qi Power Bank re-charges via 3 fold-out Solar Panels, OR via micro USB input. Has easy-to-read LED power status indicators. 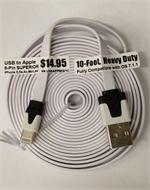 Internal battery can be re-charged via micro-USB cable (included) in 5 - 6 hours. Re-charging the internal battery via the Solar Panels typically takes 16 -18 hours. Solar Power Bank size: 7" tall, 4" across, 1" thick. Opened up size: 7" x 11". 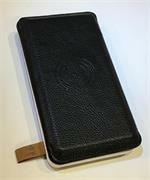 Slim, compact, portable, lightweight; handy for instant charging power. Re-use again & again ! This product arrives to you PRE-CHARGED & READY TO USE ! When the PB-10000 is fully depleted, it should be recharged thoroughly before it can be used again. 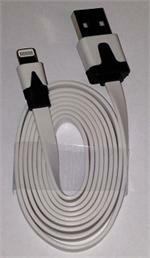 Re-charging method is via the supplied USB micro cord, plugged into a USB outlet (500mA-2A out) of your choosing. 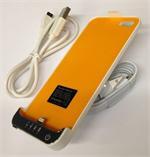 The wall Charger is not supplied with the package, but it is available as an add-on purchase. 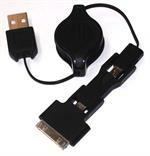 MO-V9-DC: DC Power & Charge Cord with Micro USB connector. 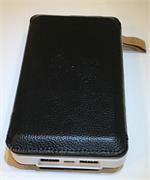 Fits Motorola, Samsung, Blackberry, HTC, LG, Kyocera, Kindle, & many more (see x-ref list). Charges Smartphones, Tablets, GPS, Cameras, etc safely & effectively. 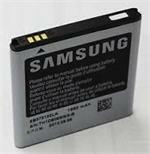 EB575152LA : SAMSUNG OEM Battery, 3.7v 1650mAh Li-ION - fits Galaxy S4G, D700, i9000, SGH-T959v. 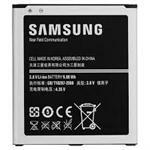 B600BC: 3.7v 2600mAh Li-ION battery for SAMSUNG Galaxy S4, SIV. Fits in Galaxy S4, SIV, i9500 phones. Same as B600BU. New OEM Samsung product. USC-003 : Universal adjustable Smart Charger for 3.6v, 3.7v, and 3.8v Li-Ion & Li-PO Batteries. For worldwide use!